Continue In this game you will try to guess the words or phrases Louie is thinking about in each round. With your back to the screen, members of your. 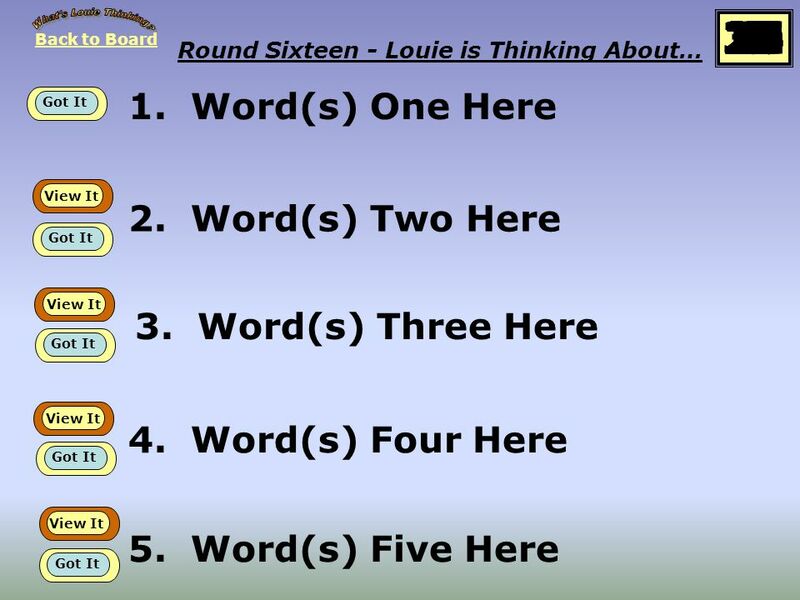 Download ppt "Continue In this game you will try to guess the words or phrases Louie is thinking about in each round. With your back to the screen, members of your." A jugar Instructions: 1) Divide into Teams 2) Ask a Question to a Team 3) If correct, click the Spin Wheel Button to choose the number of points that. Is Mt. Hood active and in danger? Past violent eruptions Lahars on Mt. Hood Mt. Hood Today Example s of Mts Team. NEXT Religion & Mythology Philosphers & Scientists City- States Wars Alexander Team One Team Two Team. 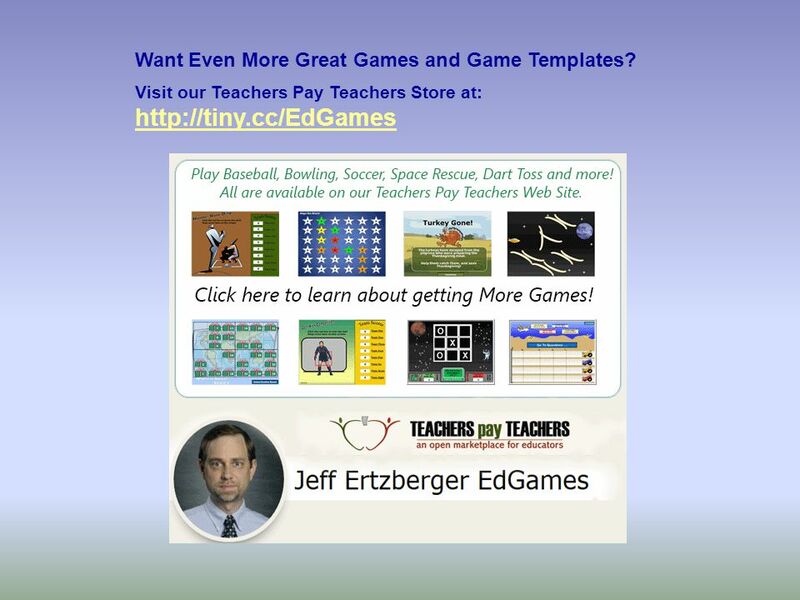 NEXT True Or False MyOTC Prerequi sites Otc.edu Odds & Ends Team One Team Two Team Three Team Four Team. - Welcome - Click Here To Begin Heading-N7.56 E5.89 Status: Target Screen Engaged Active Targeting: On Next Target :W N Fueling Finishing. 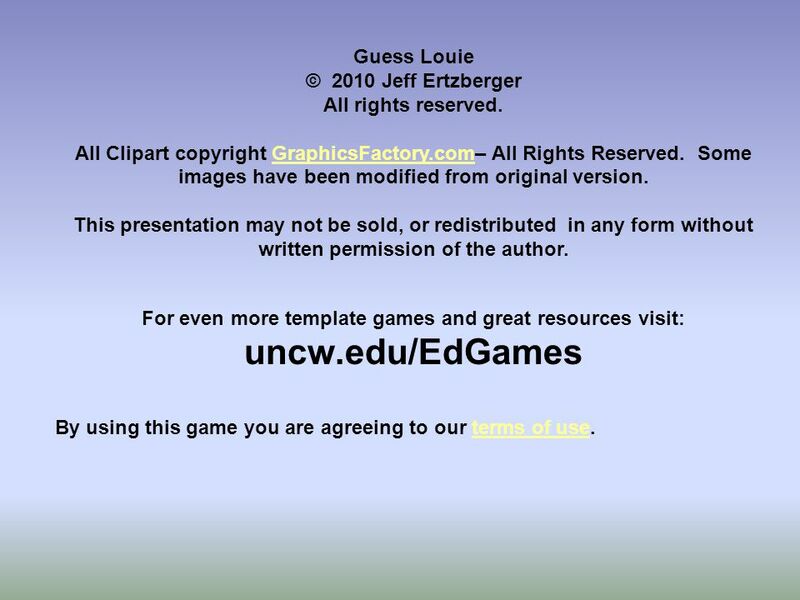 NEXT pic Greek Gods Roman Gods Pictures Of gods Personal ities of gods Products Of gods Team One Team. Welcome To 4th Grade Math. 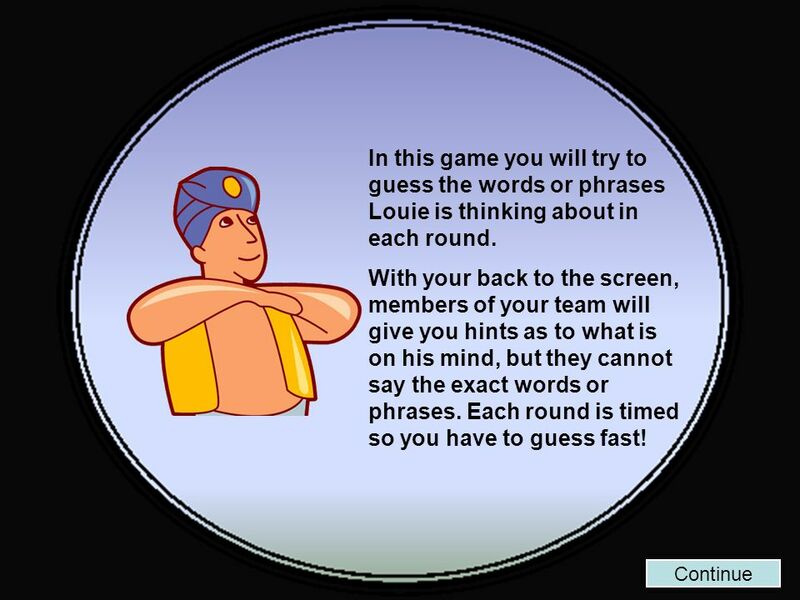 Sunken Treasure The Guessing Game for Treasure on the High Seas. In this game you will try to guess the words or phrases Louie is thinking about in each round. Good luck! 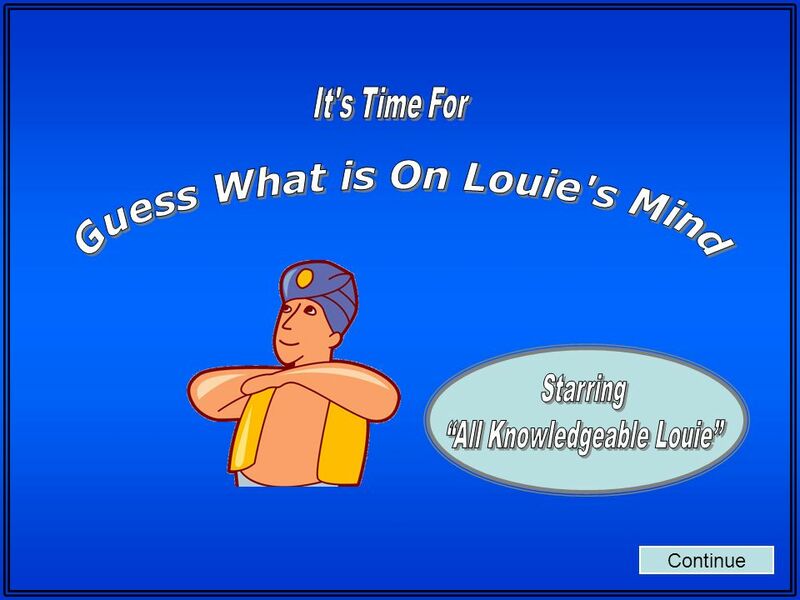 The “All Knowledgeable Louie” can be very. Lost in Space Find your way home!.